Preceded by leaks, rumors, and reports, Apple’s upcoming event is the most anticipated mobile technology-related media event of the year. It’s where the company is expected to announce multiple new products, both hardware and software-based. In this post, we’ll be running down the list of announcements we expect Apple to make during the event. Check them out after the jump. The design aspect of the new iPhone is particularly important to many people. The industrial design of the iPhone 4 / 4S, with its metal shell plus glass back and front, is still amongst the best in the business, but let’s face it: the iPhone needs a fresh new look. If the assembled body leaks are anything to go by, the iPhone 5’s design will be more of an evolutionary update than a revolutionary one: it will be taller, slimmer, and will/might come with a new metal + glass back to improve durability. Of course, these “leaks” may have been a part of a misinformation campaign by Apple to lower people’s expectation about the new phone, so that they can get a more enthusiastic reaction from the audience this Wednesday. We won’t know for sure until the announcements are made official! With each successive iPhone announcement, we’ve seen a $100 price decrease in the upfront cost consumers have to pay along with a two year contract. With the iPhone 4S’ announcement, the 8GB 3GS was made free with a contract, while the iPhone 4 was brought down to $99. 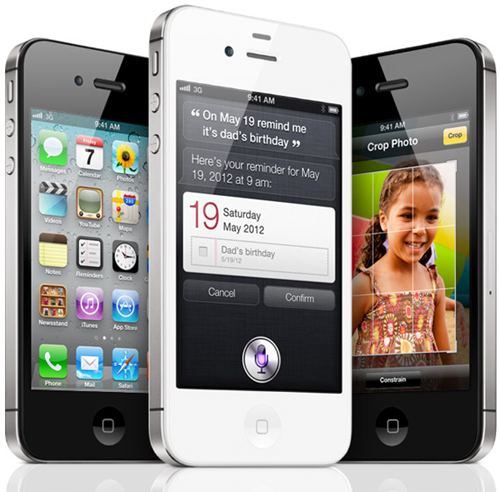 The top three slots – $199, $299, and $399 – were taken by the iPhone 4S. We expect a similar announcement with the iPhone 5. The 3GS may stop shipping, or Apple may just push it to lower-end smartphone markets where the iPhone is still considered a premium, high-end product. Apple introduced Photo Booth, iWork, and Garage Band with iPad 2, iMovie with the iPhone 4, Cards / Infinity Blade II with iPhone 4S. It’s a trend we expect Apple will continue with the iPhone 5 where they will announce an app (or apps) that showcase the new user experiences that are made possible with the new hardware. The iPod touch’s hardware struggles with iOS 5, games look outdated, apps take more time than they should to load up, there is no way to buy new songs, or wirelessly sync new songs on the iPod nano. These are just some of the ways in which the new iPods could be improved. The last true iPod related refresh was made on September 1st, 2010. It’s about time we saw the next generation of iPods; the series of music players that helped bring Apple out of obscurity in the early 2000s. The iPhone is Apple’s biggest product, so don’t expect the company to take away any attention from it by announcing another huge product like the strongly rumored iPad mini. The iPad mini will have its own event in October, according to reports. Apple always compliments its new hardware with new software, and with iOS 6 being tipped for launch in fall, well, what do you know, fall is here! 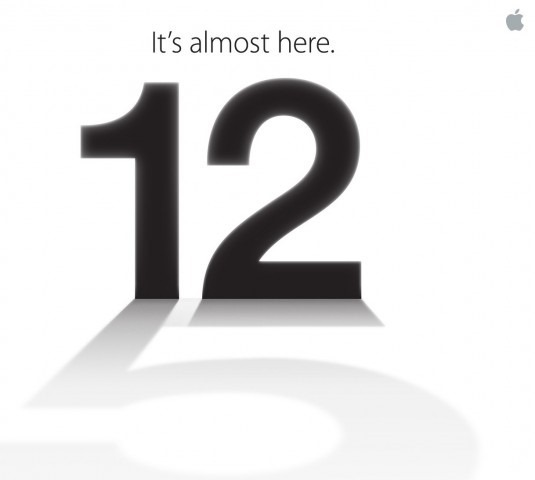 On the day of the event, we’re expecting Apple to finally make an announcement regarding the availability of the final version of iOS 6. 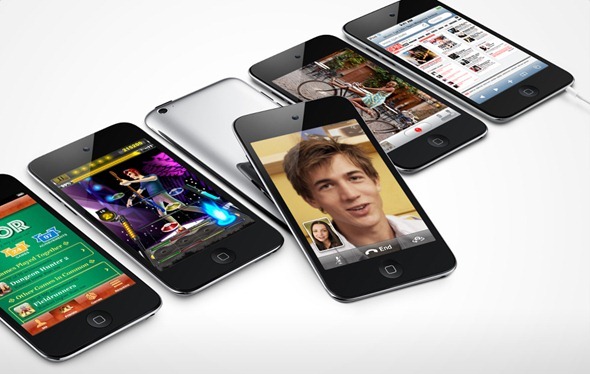 We have a strong gut feeling that it won’t be available until the iPhone 5 hits the shelves. That’s all what we believe will be announced on the day of the event, if you have anything to add, why not share your thoughts on our Facebook or Google+ pages?